You may already know what it’s like to have hot flashes caused by hormonal changes during menopause. You may not know that changes in your hormone levels can also cause exhaustion, weight gain, excessively dry skin, and loss of muscle mass. Bioidentical hormone replacement therapy (BHRT) can help restore balance to your faulty hormone levels and get you back to living the life you enjoy. One of my primary goals as an OB/GYN specialist at Center for Women's Health in Wichita, Kansas is to offer health care for women that safely and effectively addresses their unique medical concerns. That’s why I may prescribe BHRT for my patients undergoing hormonal declines associated with menopause. Hormones are substances produced naturally by various glands, such as your pituitary or thyroid gland. Simply put, hormones direct nearly every function in your body. For instance, the pituitary gland in your brain secretes hormones that tell your ovaries it’s time to ovulate and your uterine lining to prepare for pregnancy. Before declining during perimenopause and menopause, the hormone estrogen supports many reproductive functions, including keeping your vaginal walls moist and elastic. This helps with childbirth but also plays a vital role in sexual pleasure. It also protects your bone and blood vessel health. Hormones keep your brain functioning correctly, which helps you concentrate and preserves your memory. Certain hormones control your appetite, help your body absorb nutrients, and tell your cells when to release the fat they’ve accumulated. These natural substances also keep your muscles healthy and strong. When hormone levels decline or become imbalanced, your body signals its inability to cope with symptoms such as vaginal dryness, mental fatigue, loss of energy, and poor sleep. Doctors have used hormone replacement therapy for many decades to help women overcome the discomfort and distress related to menopause. Most of the hormones used in traditional therapies come from animal sources. Unfortunately, there are structural issues with these synthetic derivatives that can interfere with their use by humans. Bioidentical hormones come from plant-based sources such as soy and yams. They’re designed to produce hormones that are structurally identical to those produced by your own glands. Because they are biologically identical (bioidentical), they act in the same manner as your body’s natural hormones, thus restoring your levels and helping your body maintain proper function. No. Hormones are very powerful chemicals that can have a very positive effect on many of the symptoms women experience during perimenopause and menopause. But they’re not a miracle cure for all that ails you. 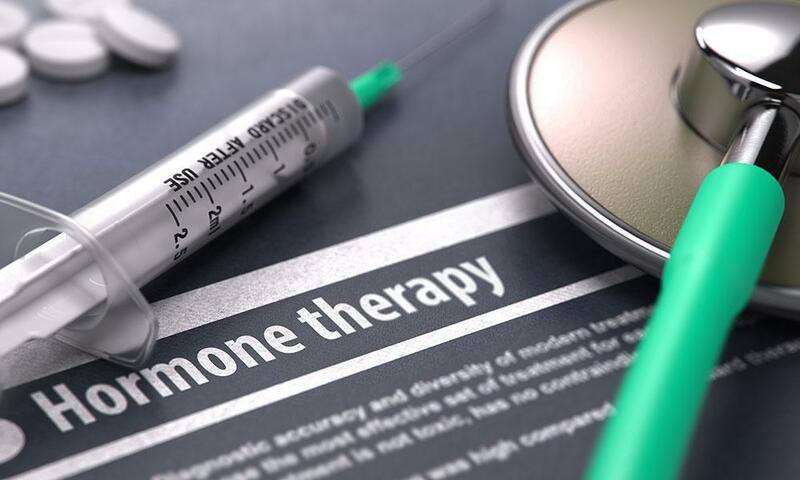 Taking bioidentical hormones at the wrong doses or for the wrong reasons can be detrimental and sometimes downright dangerous to your health. Unexplained weight gain, for instance, is often one of the problems associated with menopause. It’s also just as likely caused by your diet and an insulin imbalance. Taking extra estrogen when those excess pounds are actually related to insulin won’t help. 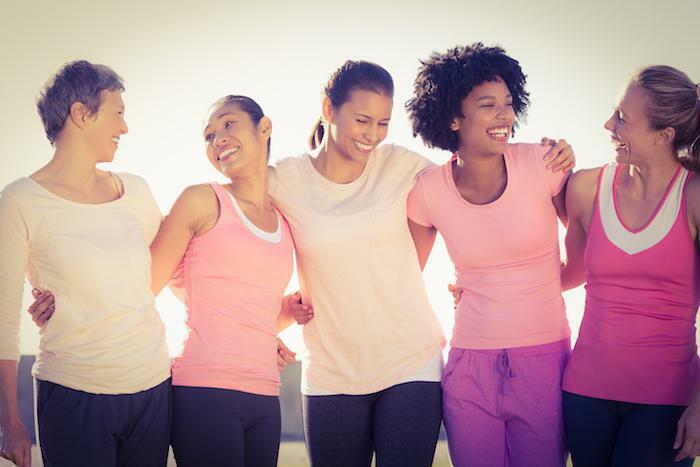 Adding excess estrogen to the mix may, in fact, worsen weight gain. It’s important that you talk with a physician who is experienced in women’s health issues and understands the most effective treatment options available for your symptoms before starting BHRT. Certain health conditions, such as a history of blood clots or breast cancer, can mean the risks of BHRT outweigh the potential benefits. 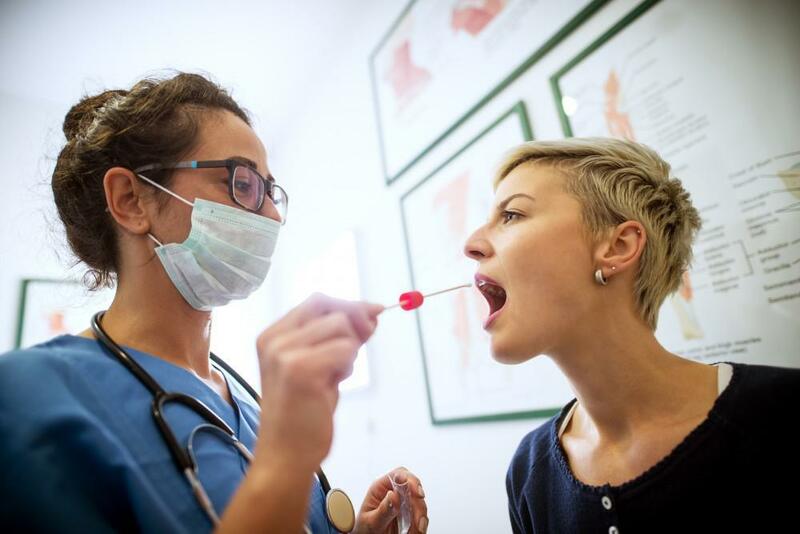 I perform a thorough evaluation that includes a physical exam, detailed discussion of your symptoms, and lab studies before determining whether you’re a good candidate for BHRT. I also take time to explain the possible side effects as well as the advantages of this often beneficial therapy. You can also expect close follow-up and possible adjustments in the therapy until we find what works best for your individual needs. BHRT shouldn’t be considered a “one size fits all” therapy since every woman is unique. While hormonal decline certainly isn’t the cause of every medical concern you may encounter after menopause, it’s often a trigger for issues that can greatly affect your overall health and sense of well-being. There’s no need to “just live with” the changes caused by hormonal decline when BHRT can help. Does one of your parents or siblings have cancer? Are you worried that you may get cancer as well? Learn about hereditary cancer screening and how it can help you determine your risk for developing the cancer that runs in your family. Are you sick of losing and gaining weight back on diets that don’t work? Learn about how the Ideal Protein® weight-loss method can help you slim down and keep the weight off for good. A high-risk pregnancy can put both the mother and baby’s health and life at risk. Learn what lifestyle changes you can make to lower your chances of having a high-risk pregnancy. Bleeding during your pregnancy can be alarming. Fortunately, it’s often not a sign of a problem. Learn about when and why bleeding is normal during pregnancy, and when it’s not. Are you gaining weight? Feeling depressed? Having trouble sleeping? You may be suffering from symptoms of low estrogen. Find out how low estrogen can affect your body and how you can restore you levels and relieve symptoms. There are more birth control choices than ever before. In fact, you may find the number of choices overwhelming. Here’s what you need to consider to select the best one for you.